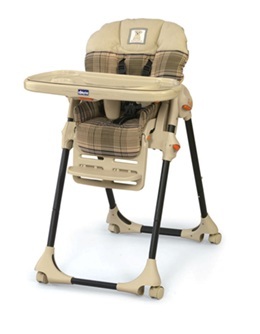 This recall involves a range of Chicco Polly high chairs with pegs on the back legs intended for tray storage. 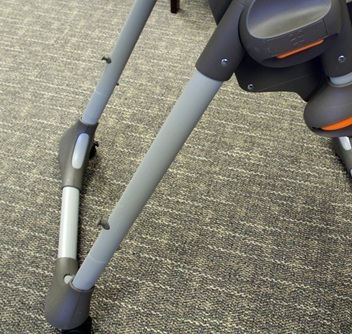 The high chairs have a folding metal frame for storage and a reclining seat. Retail stores including Babies R Us, Burlington Coat Factory, Buy Buy Baby, Shopko and Toys R Us, as well as online outlets including Albeebaby.com, Amazon.com, Babyage.com, Babysupermart.com, Diapers.com and Target.com from January 2005 through July 2012 for between $100 and $150.